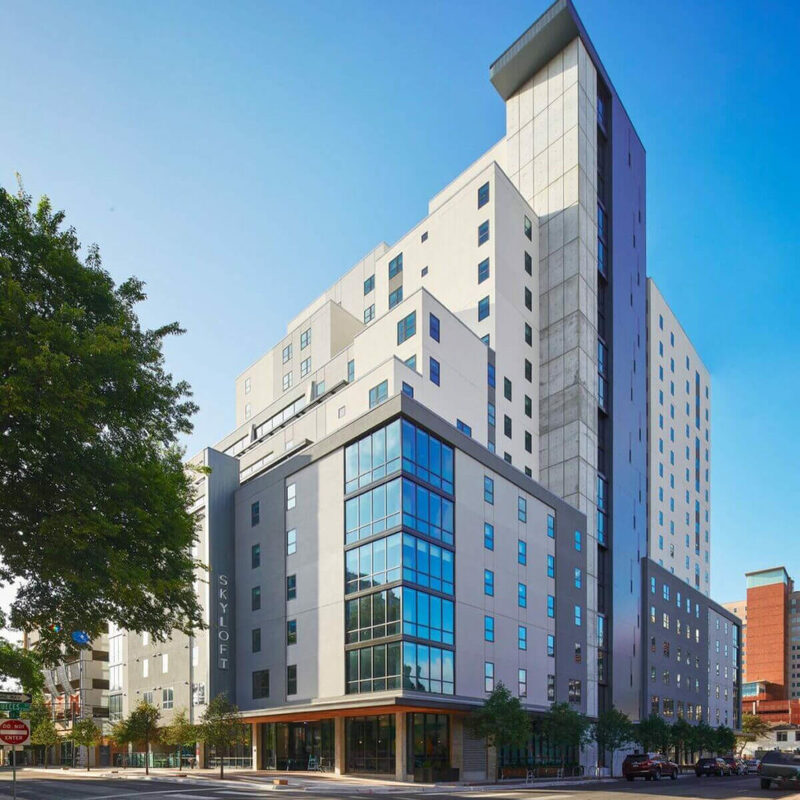 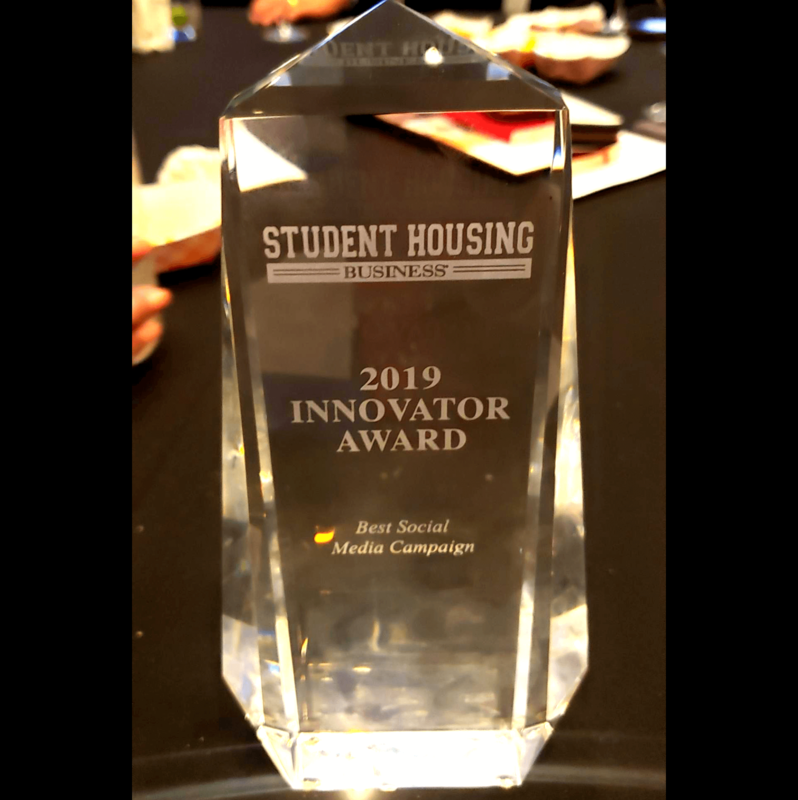 Austin, Texas — April 9, 2019, Nelson Partners Student Housing wins the Innovator Award for Best Social Media Campaign “Not Your Grandma’s Basement” (See the Video Below) at the 9th annual Student Housing Awards that honored the very best in the industry. 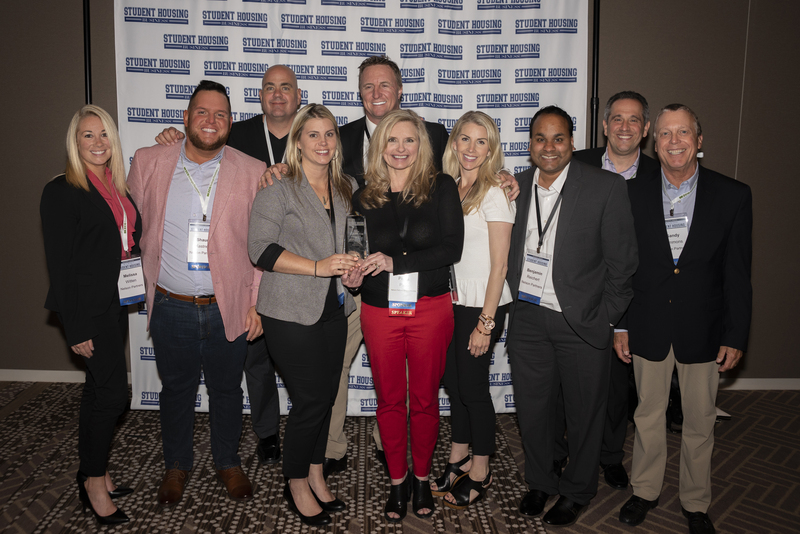 More than 100 industry experts judged 115 plus entries in this year’s contest. 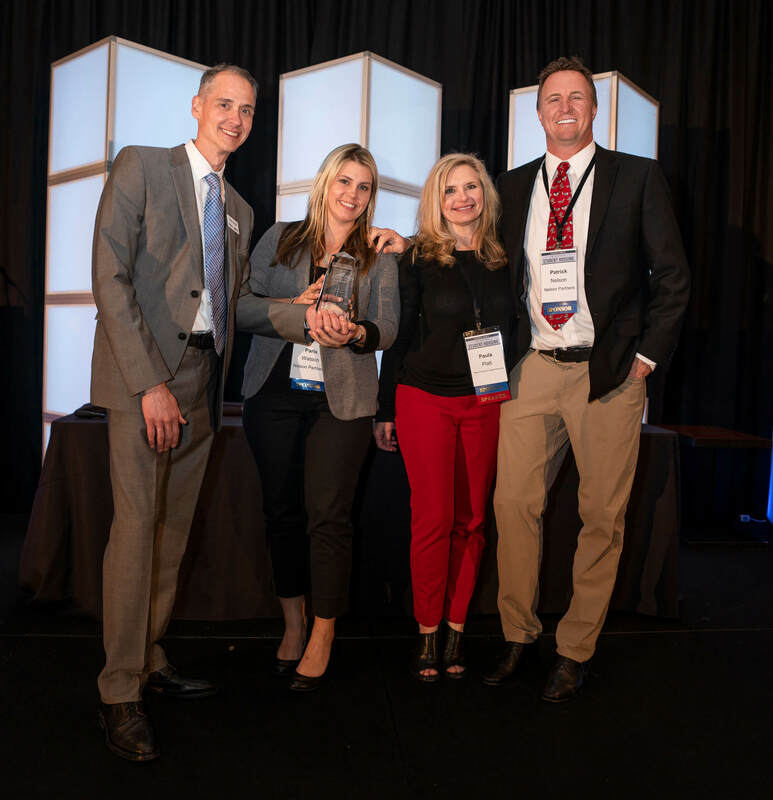 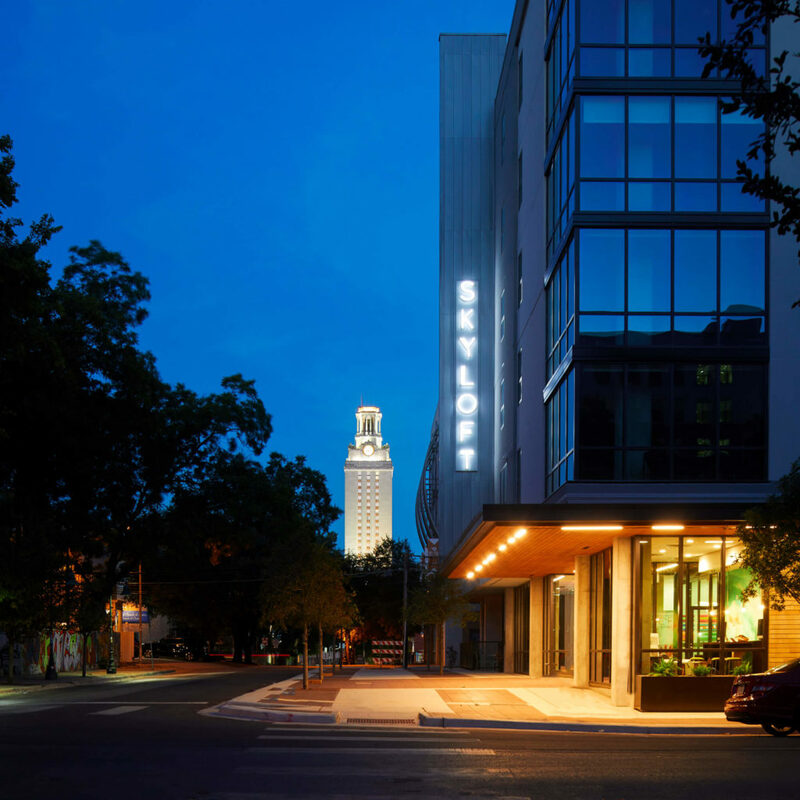 The awards ceremony attracted over 1,400 industry professionals from across the country and was held during the InterFace Student Housing Conference at the J.W Marriott in Austin, Texas. 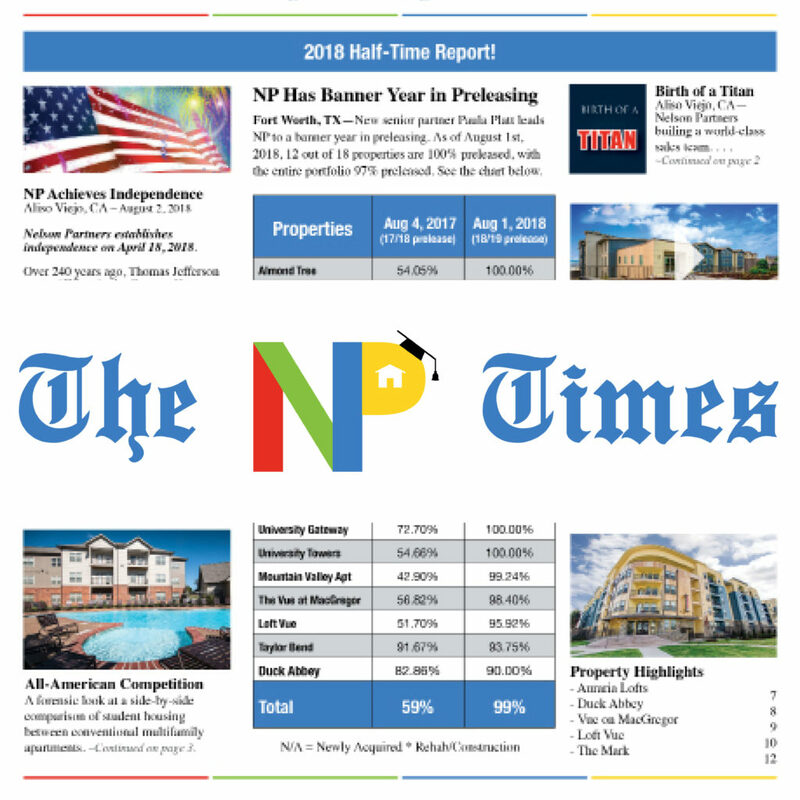 Among the industry professionals, was Nelson Partners very own, Paula Platt, Executive Vice President. 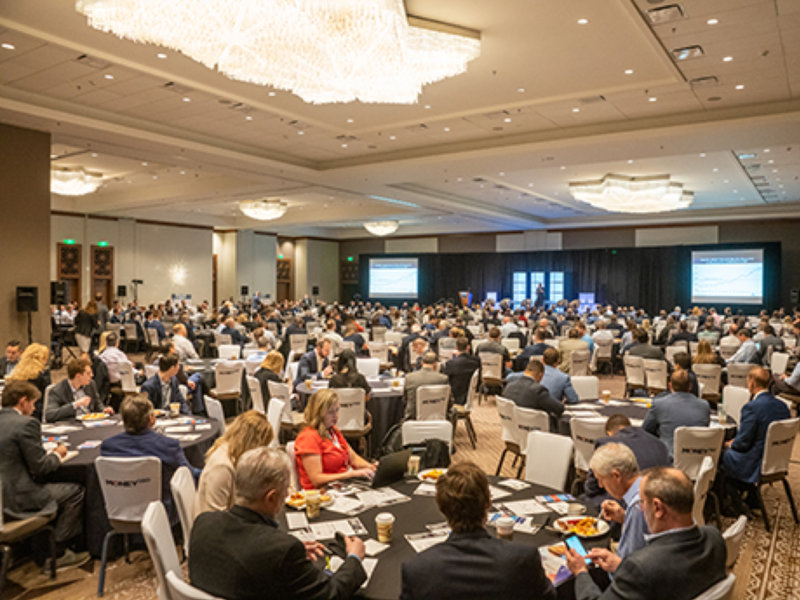 Platt was selected as a key panel speaker for her vast industry knowledge and experience on how to add ancillary income, keep costs low, and boost NOI through smart management and operations. 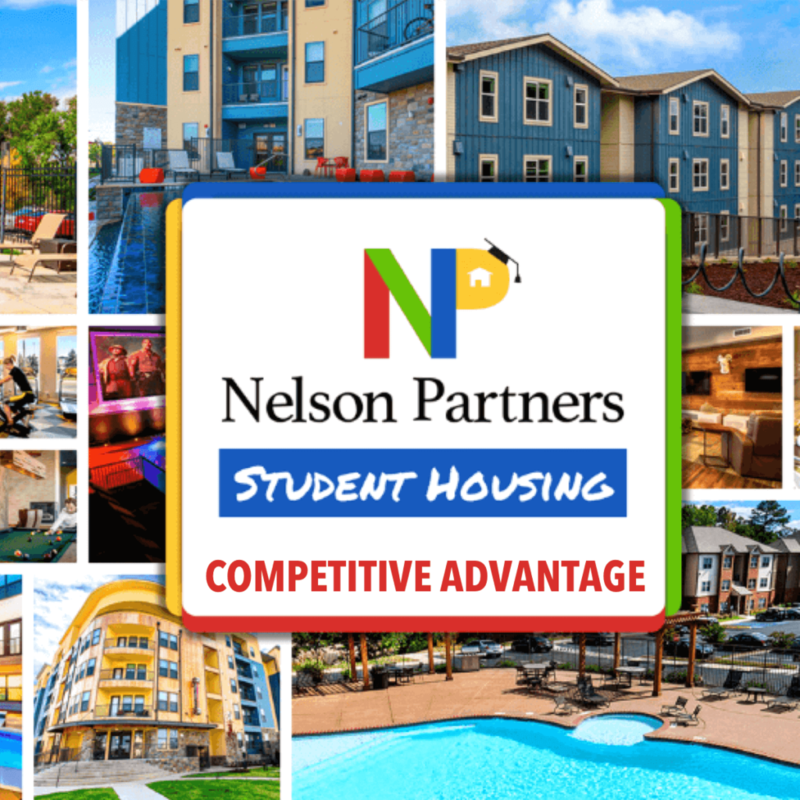 Nelson Partners was a gold sponsor at this event.